Back in November 2013 BNI directors from around the world traveled to Long Beach for what would be a particularly memorable International Directors Conference. 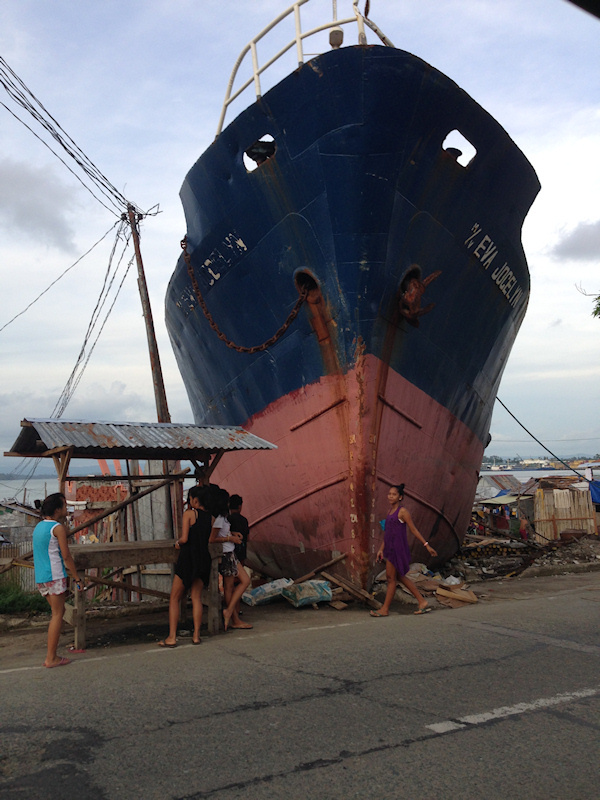 Somewhere off the coast of the Philippines at that same time, Typhoon Yolanda began gaining force. That oceanic storm would prove to be among the most powerful the world had ever seen. Before the devastation it’d caused was even fully realized, Beth Misner and Kevin Barber quickly launched an appeal via video to BNI members far and wide. The idea was to gather support for the affected areas since the impact was significant. 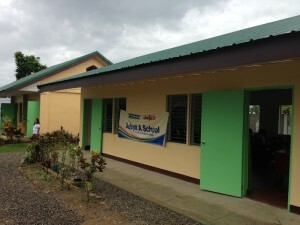 With the help of Rotary International, BNI leaders at the conference became aware of the San Jose Elementary in Ormoc City – a Philippines school that was hit particularly hard. Even though the school was about two hours from where Typhoon Yolanda made landfall, half of its classrooms were completely destroyed. 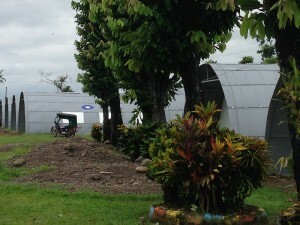 The remaining classrooms suffered significant damage that included missing roofs. With the united effort of BNI members in action the foundation was able to raise nearly $40,000 in relief funds. Kevin Barber visited Ormoc City personally in the summer of 2014 and said that he was deeply moved to see the new buildings. The feeling of having helped “real people with real faces in real places” was extraordinary, particularly when he was able to meet the teachers and students of the school. They told him their accounts of having had to conduct classes in open air and under tarps for a few months after the storm, which made the rebuilt facility take on a deeper meaning. As he reflected on what he’d seen, Kevin decided that the perseverance of San Jose Elementary deserved more attention. He returned to Ormoc City in 2015 to film the Connect 5 video with Lawrence Richards. Another wonderful example of what many business minds together can accomplish for others! Copyright BNI Foundation. All Rights Reserved.